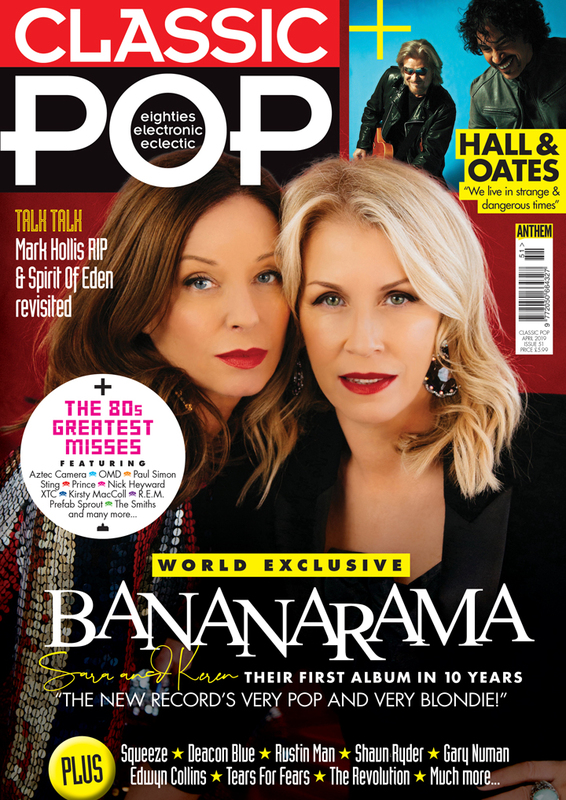 Issue 51 of Classic Pop is on sale now! 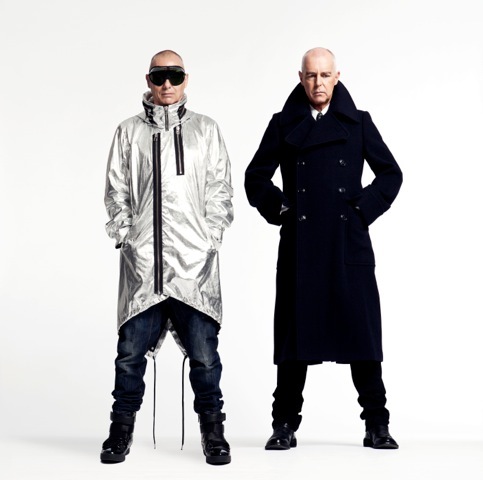 Issue 40 of Classic Pop is on sale now! 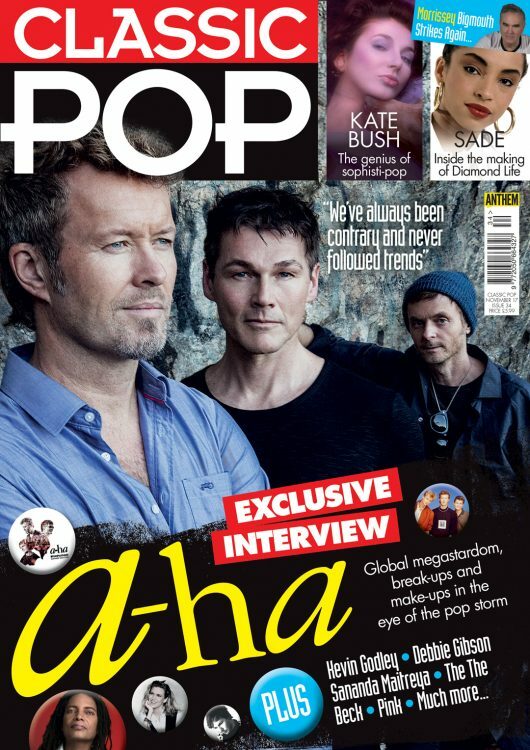 Classic Pop Issue 34 is on sale now!